The Competition Commission of India has found Hyundai India infringing the Competition Act, 2002, and hit them with an Rs 87 crore fine, which is 0.3 per cent of its average relevant turnover for the past three years. The commission has also issued a cease and desist order against Hyundai. The commission has faulted Hyundai for its policies of providing discounts on its cars and has asked the manufacturer to stop these practices with immediate effect. The commission has accused the South Korean manufacturer of anti-competitive conduct. Hyundai India was also accused of controlling the maximum amount of discount its dealers can provide. Additionally, the dealers would help monitor the maximum permissible discount levels through a discount control mechanism. This was done by Hyundai to maintain the resale value of its cars. Hyundai is also accused of forcing its dealers to use recommended lubricants and fining them for not doing the same. The commission stated, "Such conduct pertains to and emanates out of the sale of motor vehicles. Hence, for the purposes of determining the relevant turnover for this infringement, revenue from the sale of motor vehicles alone has to be taken into account." 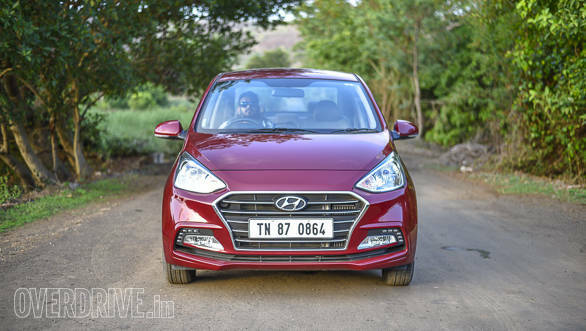 Hyundai India put out a statement, "We are really surprised with this order. We are studying the order in detail and will take the necessary course of action to challenge the order at an appropriate level to protect the interest of our customers and channel partners by abiding all the laws of the land."